Jacob Wolfman is the chief photographer and founder of Martial Studios. 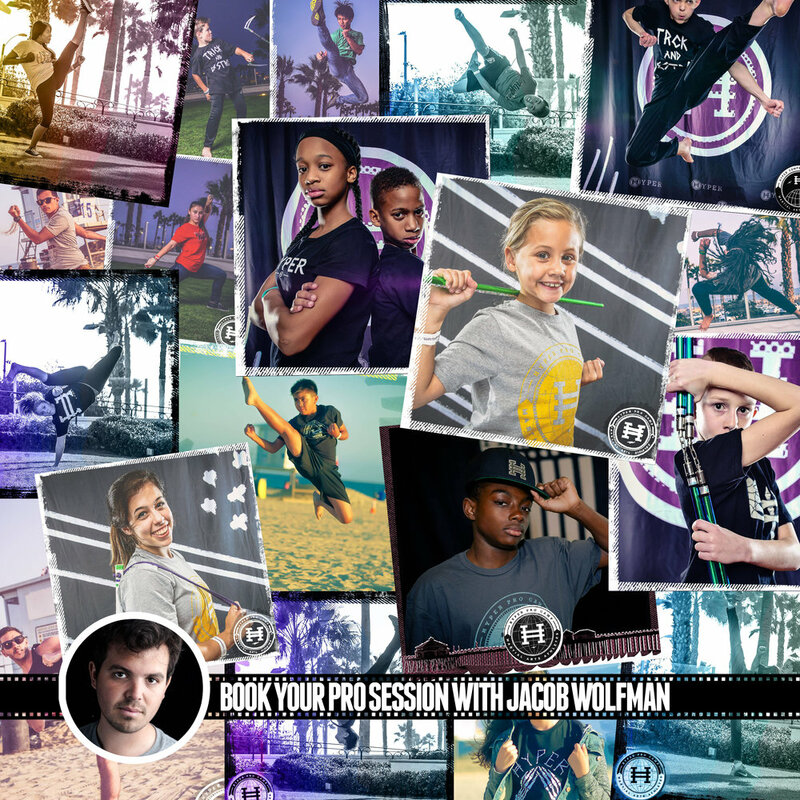 Jacob Wolfman’s professional martial arts photography experience comes from thousands of Hyper Martial Arts athlete photoshoots. Jacob created Martial Studios because he believes that martial arts deserves a professional media experience that's modern, relatable and beaming with style. 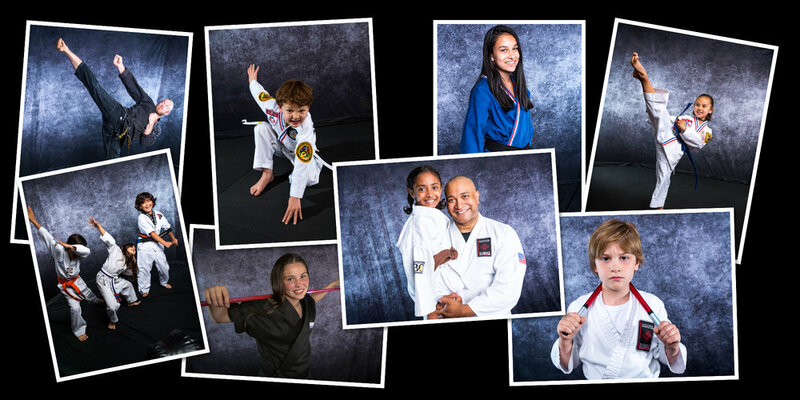 Most martial arts photography services scale their business by hiring amateurs with little to no martial arts background. All of our photographers are martial arts who are passionate, creative, ambitious and care about what we do! We capture photos with a 42 megapixel full frame sensor. In other words… every image can be printed out at a max quality of 3 feet by 2 feet before any loss in quality. In other words… these images are ridiculously high quality. Unlike the other guys that sell tacky backgrounds with lightning bolts and tigers and ying yang, forcing you into strange stances you don’t even train and pushing you along to get to the next customer — we just don’t play that game. We treat each client the same way we treat professional athletes. We make the experience fun and enjoyable, capturing images that bring out the real personality of each athlete. We want your photos to be timeless so we don’t sell distracting dated background options. The other guys take 6 weeks to deliver images… if they’re fast. We’ll have your photos ready in less than 2 weeks. Easily customize your print order directly from our website. Select from over 200 unique print options at fair rates. Shipped directly to your home. Hear What School Owners Say!